Action Plumbing Company is a full service, Georgia based, and family owned and operated plumbing company. 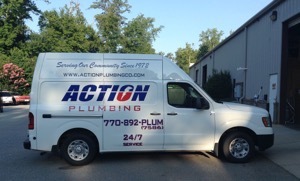 Action Plumbing Company has been serving the south Atlanta region since 1972. 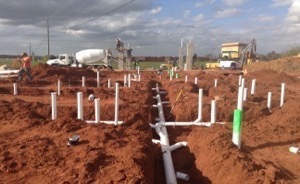 From our central location in Tyrone, Georgia, Action Plumbing has served the needs of this community in New Construction and Repair service for both residential and commercial jobs. For nearly 44 years, Action Plumbing Company has taken pride in building a successful, quality business from the ground up. No job is too small and no job is too big. We pride ourselves with a professional approach to every job with our competitive flat rate pricing. Your plumbing problem is our number one priority! We believe that if you use us once, then Action Plumbing Company will become your plumber for life.